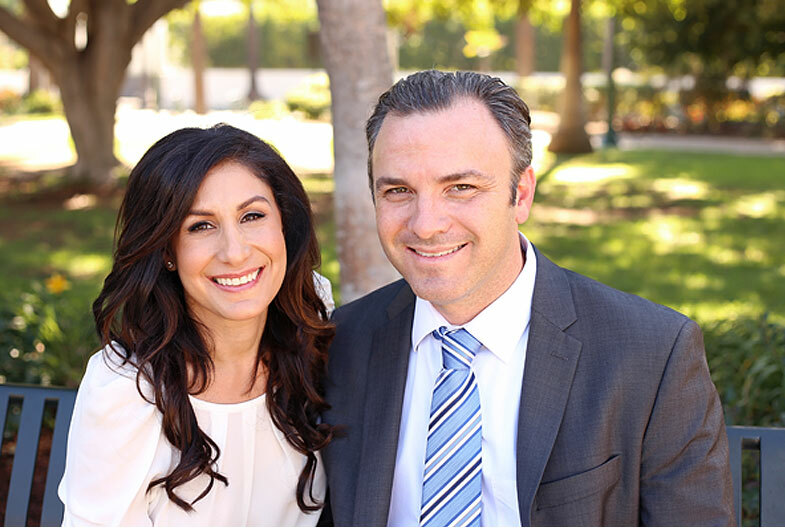 Joel Cooper has sold residential and income properties throughout Los Angeles and San Fernando Valley since 2003. He focuses on understanding his clients’ goals, maintaining open lines of communication, and negotiating the most competitive terms. Past clients appreciate Joel’s trustworthiness and regularly refer new business. Joel’s strongest suits are his extensive market knowledge, client first attitude and negotiation skills. In today’s challenging real estate market, it has never been more important to have a seasoned pro handle the process. In 2013 Dorit joined her husband as a Sales Associate/Partner in his real estate business. Over the past 16 years Dorit has worked as a Senior Account Executive for a leading global advertising agency, was an Agent in Training at a Beverly Hills Literary Agency and most recently participated in the analysis and acquisition of income properties with investment partners. Dorit’s strength lies in her ability to connect with all kinds of people. Her unending patience and low-key, unassuming and calming demeanour are priceless to clients about to embark on what is most likely the largest purchase of their lives.